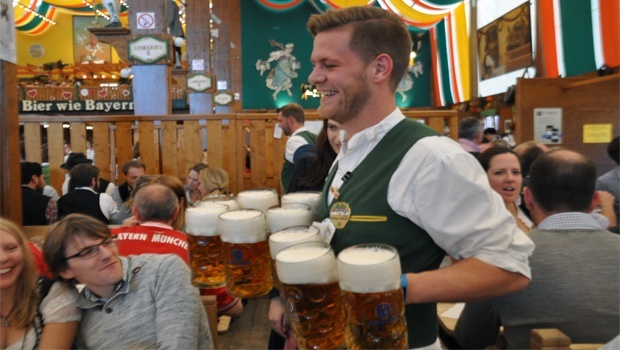 If you are heading to Munich for Oktoberfest this year, you need to be prepared. It’s an experience like no other you have ever witnessed. Oktoberfest goes on for 16-18 days throughout the streets of Munich. It begins in late September and does not end until the end of the first weekend in October. If you want to be ready for this immense festival, keep these tips in mind. 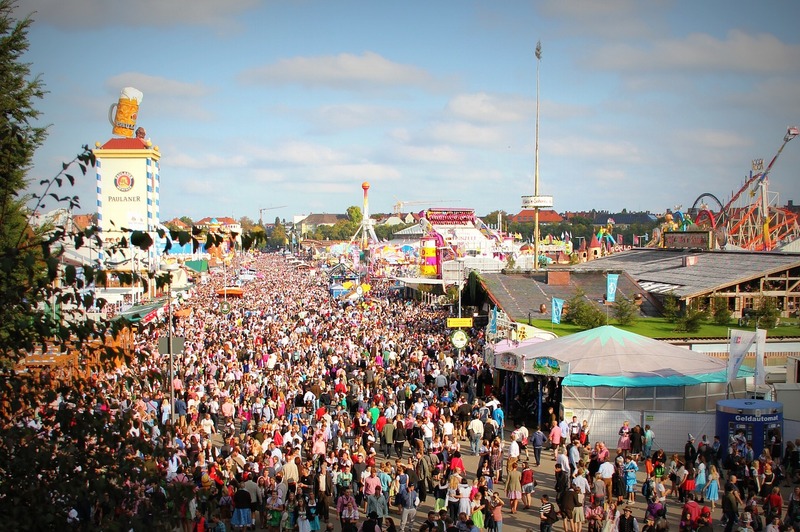 If you are not familiar with Oktoberfest, its basic concept is that it is a very large, very German beer festival. However, the festivities go way beyond beer. It’s a large-scale cultural event as well. 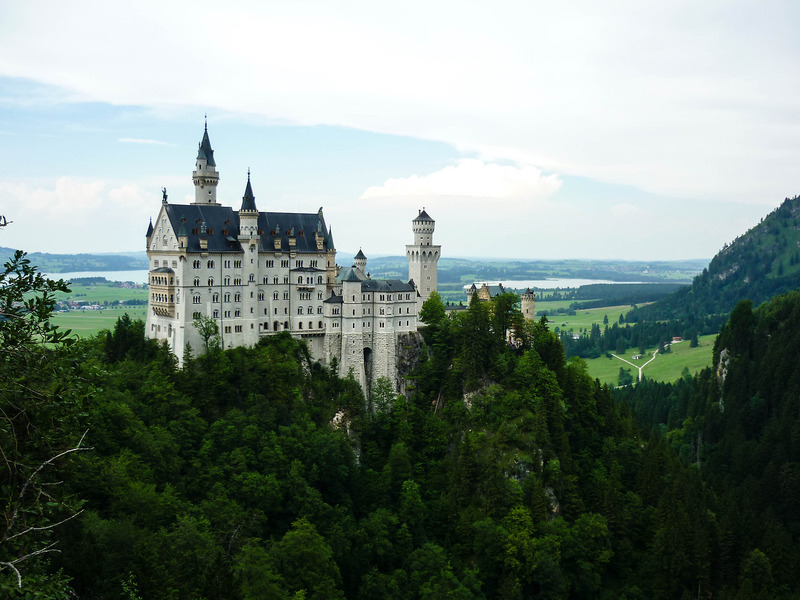 You will see men wearing lederhosen and women wearing dirndls. Outside the beer tents, the atmosphere is carnival-like with games, rides, and haunted houses. Such family-friendly attractions can sometimes make you forget that this whole festival is centered around drinking. 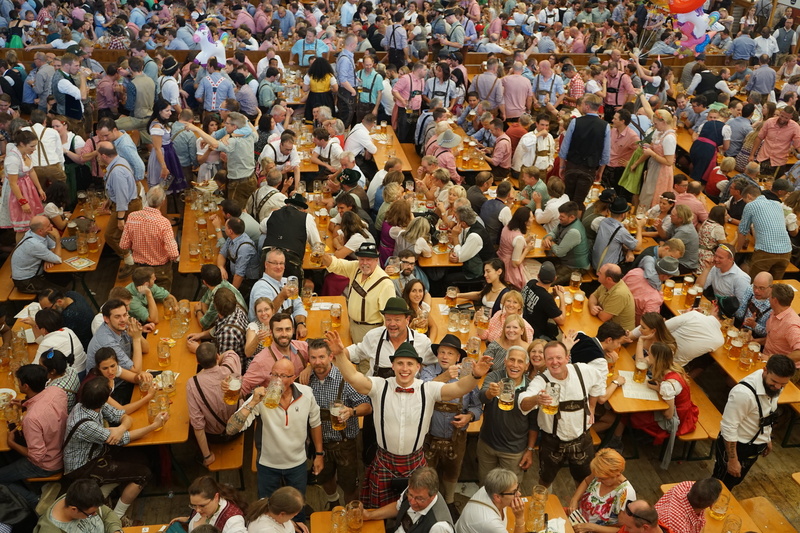 If you have ever seen pictures of Oktoberfest, you likely have seen tons of people crowded in long wooden tables. It can often look like there is sheer pandemonium there. Although it may look rather disorganized and like people sit on a first-come, first-served basis, you can make your life easier by making reservations. Reservations are particularly helpful for the weekends and at night when the crowds are bigger. There are lots of tents at Oktoberfest, and each one has a distinct personality. You will want to keep this in mind if you are planning on making reservations. If you are from the United States and want to stick with people from your home country, there is a tent that caters to Americans. However, if you have an adventurous soul, you might be interested in checking out some of the other tents. 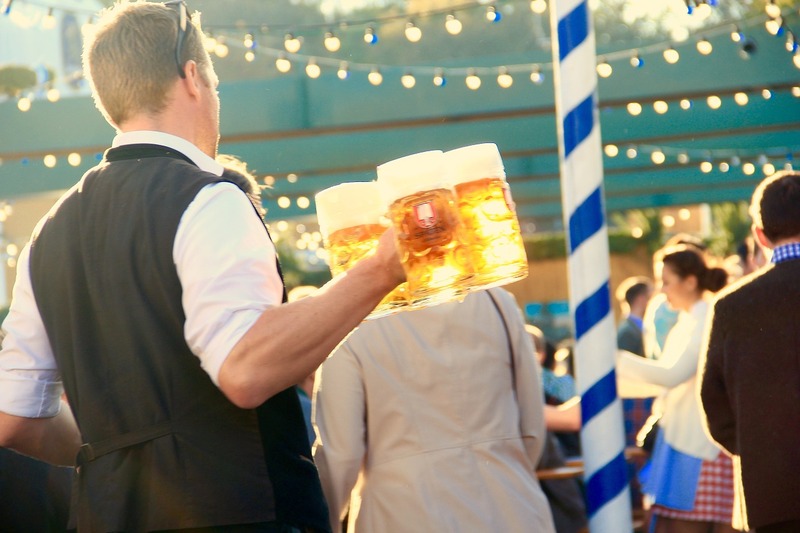 You can visit the Lowenbrau Tent for some of their famous beer, people coming with their families can check out the kid-friendly Augustiner Beer tent, or if you want to drink wine at the world’s most famous beer fest, you can check out the Weinzelt Tent. For a complete listing of tents and their personalities, click here. Kafer is one of the tents that stays open later than the rest. Most tents close at 10:30, so that is when people will start heading over to Kafer, which is open until 1:00. If you wait until 10:30 to go there, you will have a hard time getting in. However, if you plan wisely and get there before the other tents close, you can get in and will have plenty of time to enjoy yourself before the hordes of people arrive. When you decide that you are going to attend a beer fest, you know there will be lots of drinking. Keep this idea in mind when you make your plan. Although five days might seem like a reasonable amount of time to stay and party, it is actually too much. Five days of never-ending drinking is hard on your body and mind. In fact, by the time you get to day five, you most likely will not even want to look at a beer much less drink one. Keep your stay at Oktoberfest limited to three days at the most. 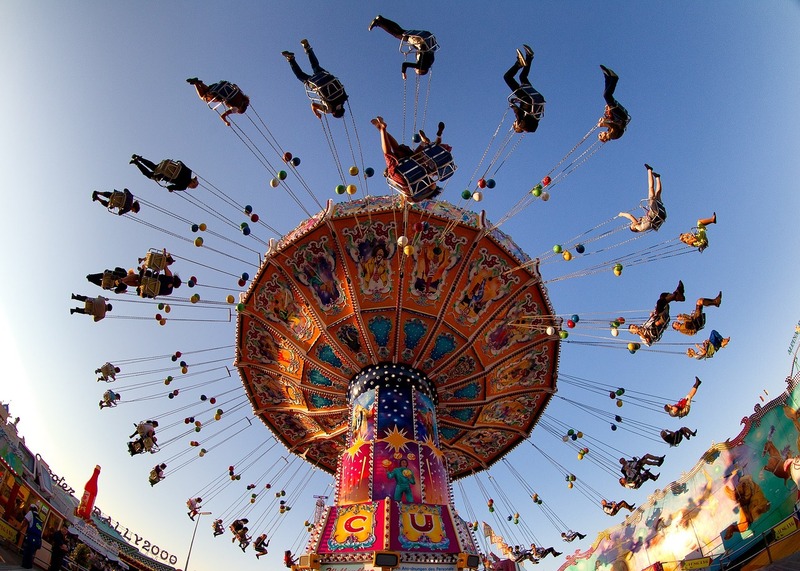 It is true that the most raucous fun at Oktoberfest can be had at night and on the weekends when the crowds are the biggest, and there is more action going on. However, do not discount attending during the weekdays. 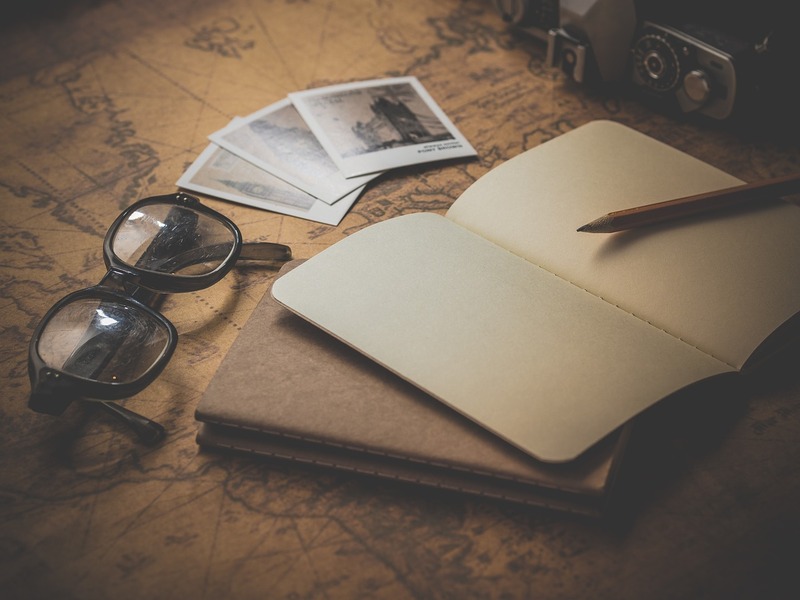 The experience you get during the day might be tamer, but it is no less authentic. Also, you will get the opportunity to sample the special weekday lunch menus at the different tents. You will also have the benefit having an easy time finding seating without a battle. You do not have to be of German or Bavarian descent to get into the spirit of Oktoberfest with the way you dress. However, if you are going to go full-out and choose to wear a dirndl, you must be careful about how you tie the bow. Tradition states that if the bow is tied on the front left side of a woman, it means that she is single. 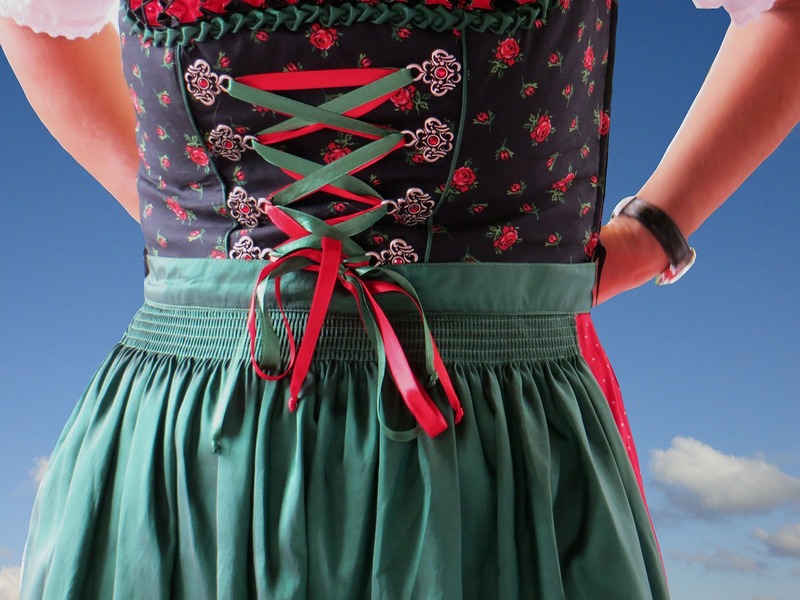 Women who are married or in a serious relationship tie their dirndl bows on the right. Also, a bow that is tied in front indicates the purity of the wearer. Waitresses and widows tie their dirndls in the back. While you are enjoying yourself at Oktoberfest, take some time out to send some postcards home. Send them to both friends and family and be sure to send one back to your own home as well. When you send the cards, make sure you use the specially constructed mailboxes that are located on the grounds of Oktoberfest. These mailboxes are created specifically for Oktoberfest and all mail sent from them will receive a special German stamp. 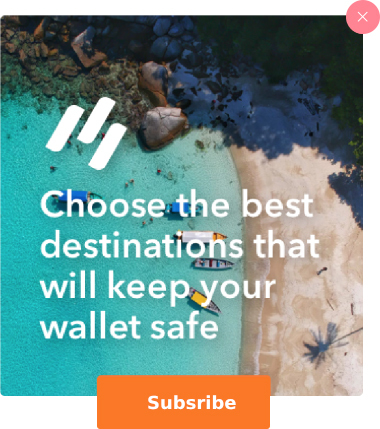 It makes for a wonderful souvenir from your trip. As noted before, Oktoberfest is primarily a beer fest. There is no shortage of beer available for consumption. Although you can find other beverages such as water and soft drinks, they are often expensive. But, most people have only a limited capacity for the amount of beer they can drink. The best way to extend your capacity is to combine your beer with lemonade. It is easy to fill your stein half-full with lemonade and then your beer. The result is a refreshing concoction that tastes great, will help to keep you hydrated, and allows you to continue drinking for a longer duration of time. Unless you are in the Hofbrau tent, you must be sitting on a bench to order a beer. Patrons who are standing will not be able to get the attention of servers, and therefore will not be able to place an order. This is why most people are not standing near the tents. If you cannot find a seat in the tent, your best option is to ask someone who is sitting if they will order a beer for you. If you go this route, be sure to buy a beer for the kind person who ordered for you. Not only is there a lot of drinking during Oktoberfest, but there is also a lot of singing as well. There are many traditional Oktoberfest songs that are played at each tent during the fest. Most of the patrons shed their inhibitions and jump right in. 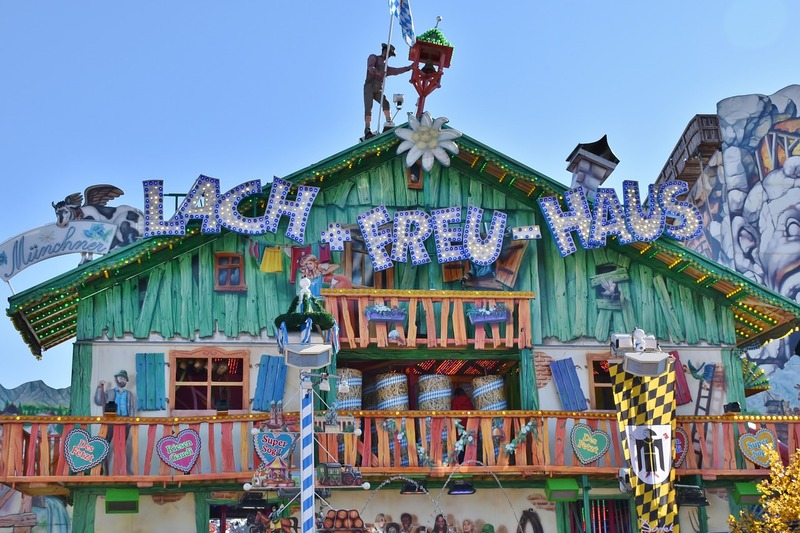 If you want to be part of the crowd and also want to have the most authentic Oktoberfest experience, you should learn the lyrics to these songs so you can join in the festivities. You can check out some of the most popular traditional Oktoberfest songs by clicking here. Also, you do not have to worry if you do not know any of the traditional German songs, you can at least join in on some good old American classics like YMCA; Sweet Home Alabama; and Take Me Home, Country Roads. Generally speaking, putting your foot on a table can be considered to be in poor taste, if not downright rude. However, this is Oktoberfest, so all bets are off. If and when you place your foot on a table, it signifies that you are prepared to chug an entire one-liter stein of beer. The people around you will cheer you on, and you do not have the option to back out once you have committed your foot to the top of the table. If you are successful in your attempt, the cheers that you will hear from the crowd around you will make your effort totally worthwhile. Keep in mind that there will be minimally 5,000 spectators who will also mercilessly heckle you if your attempt fails. So, be cautious and prudent when considering putting your foot up on the table. Although the weather in Munich is still pleasant in late September, it is inadvisable to wear sandals or open-toed shoes. 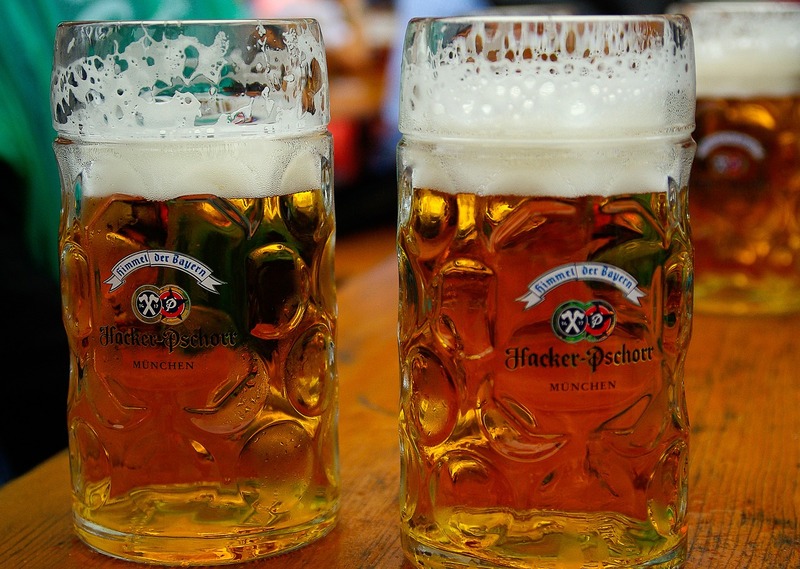 Keep in mind that Oktoberfest is a beer festival and, therefore, many people will be quite drunk. With so much beer flowing, it is easy for people to lose track of their senses and can easily stumble and step on others. 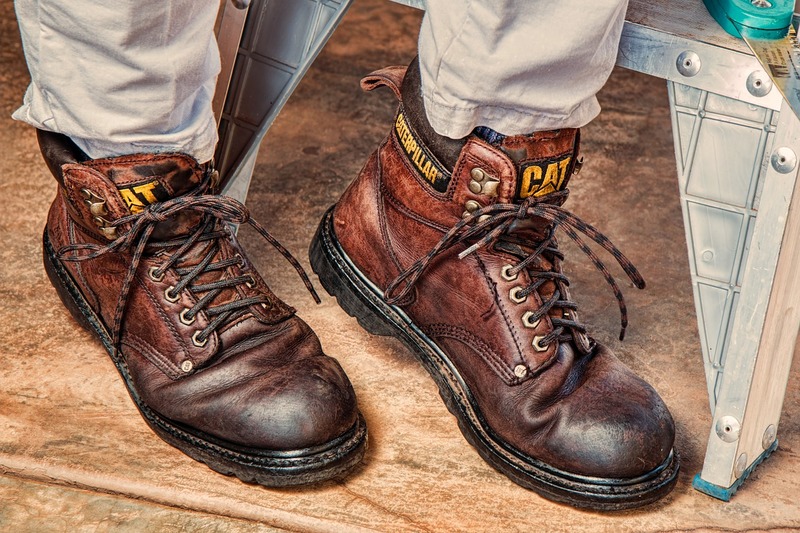 If your toes are exposed, you are asking for an injury. Also, there are lots of spills, so the tent floors can get grimy and gross. It is best to make sure your toes are safely covered. For those who become insatiable kelptomaniacs after a few beers, resist any temptation you feel to steal a stein. The Germans are a notoriously rule-abiding nation. Every tent is equipped with security guards who are looking to catch stein thieves. If you are caught, you will be subjected to a hefty fine, so it is just not worth the effort. When you are a bit inebriated, the benches in the park might look comfortable and inviting. But, do not fall into a false sense of security. The parks are full of pickpockets who are just waiting to pounce on an inebriated partier looking for someplace to take a nap. 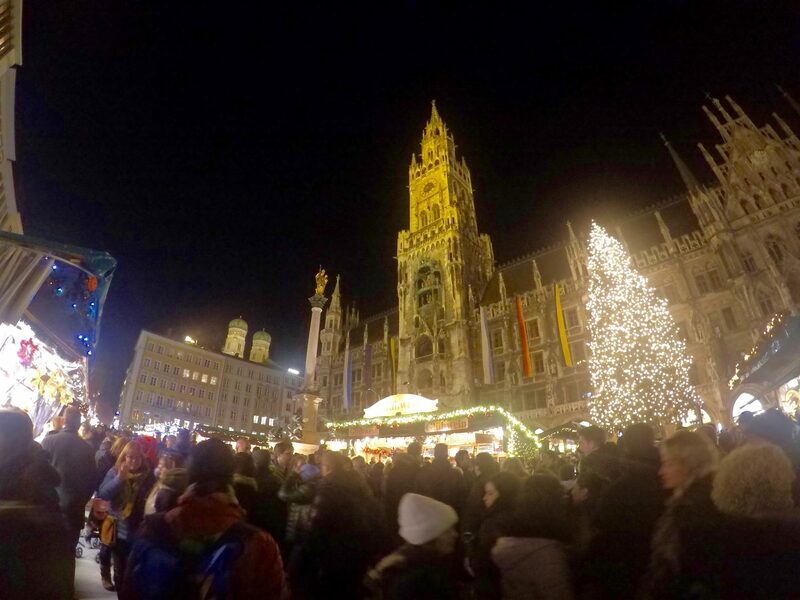 Now that you have the lowdown on how to survive Oktoberfest, you are ready to head to Munich and check the annual event out for yourself. Prost!